Why puzzles are good for a child's development. 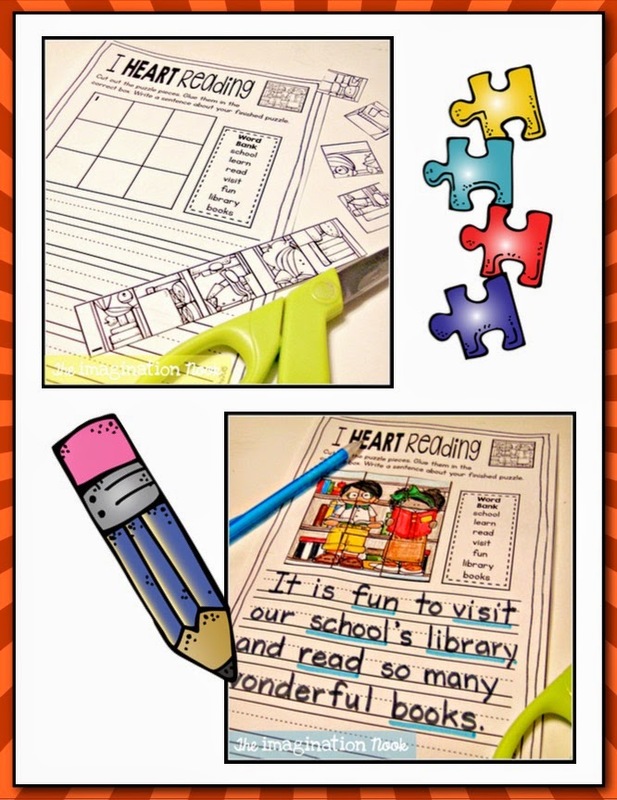 This FREEBIE is a fun and easy way to incorporate a puzzle into your literacy stations. Enjoy!